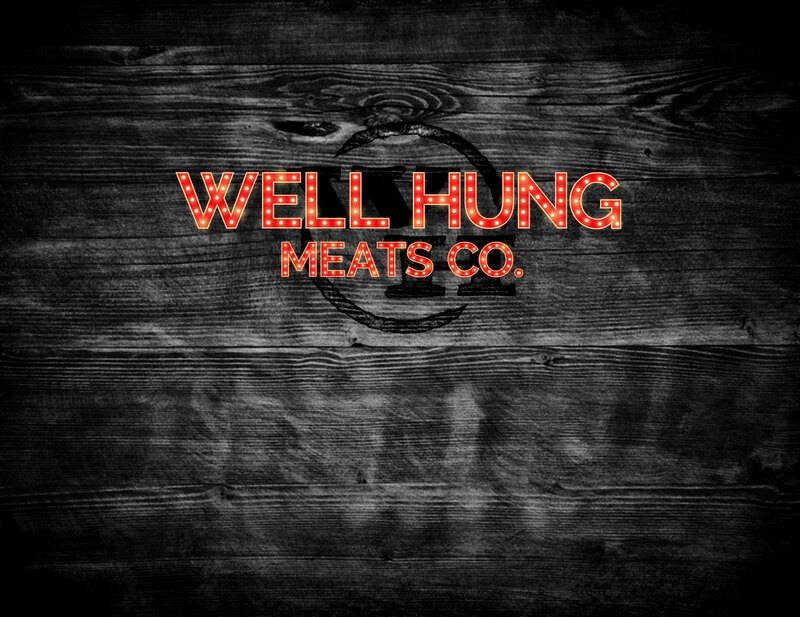 Home - Well Hung Meats Co.
Our website is still currently under construction. Please be patient as we’ll have all our jerky and apparel available for sale directly on our site VERY SOON! 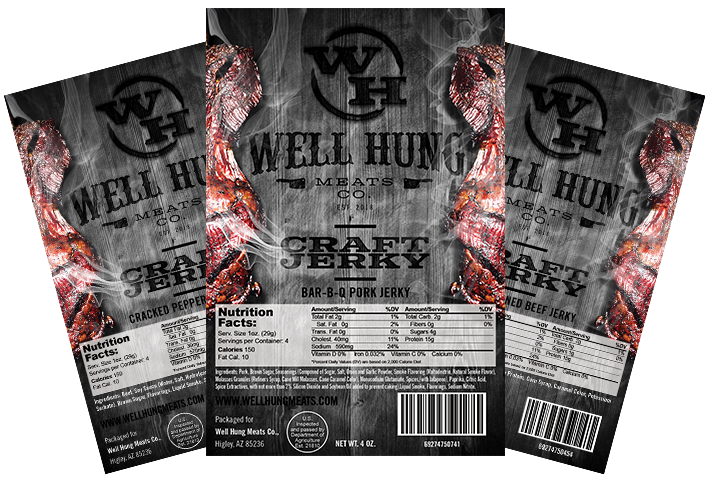 Subscribe to our newsletter to be up to date on new jerky and events. 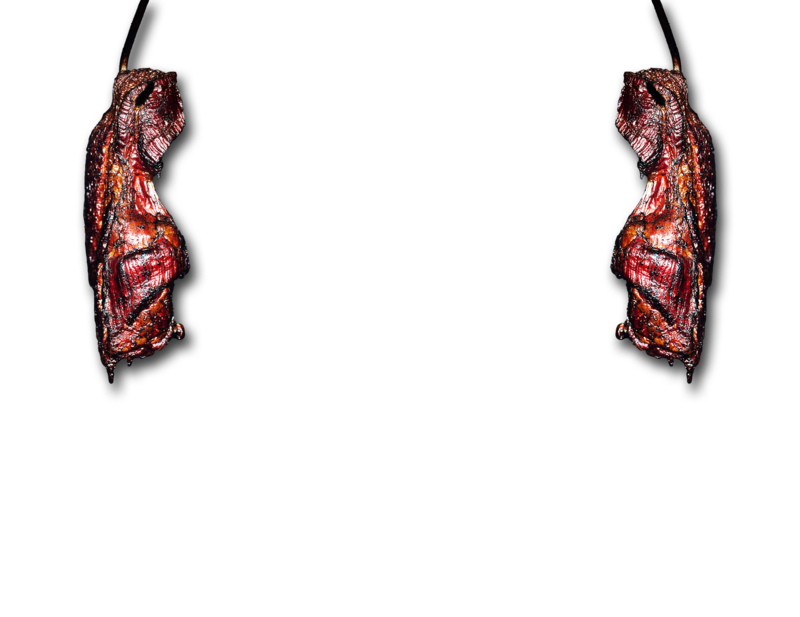 © COPYRIGHT 2019 | Well Hung Meats Co.